← Prufrock finale coming soon! 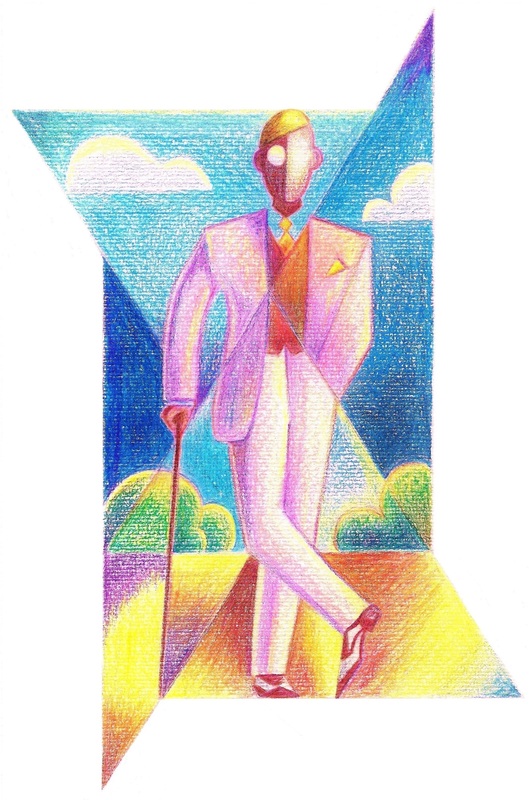 This entry was posted in illustration and tagged 1920s, aklasu, art deco, colour, coloured pencils, cubism, dandy, justine smith, menswear, The Great Gatsby. Bookmark the permalink.